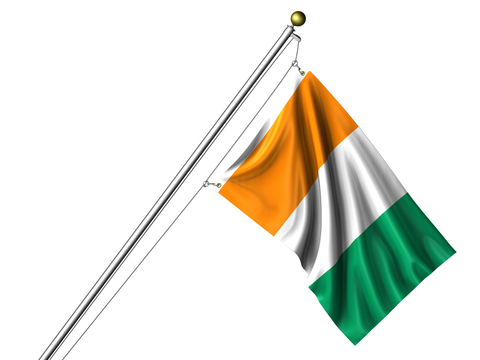 The Ivory Coast has a pathetic network of websites for their consulates and embassies with only minuscule information on the different types of visas and the associated fees. In addition to getting an Ivory Coast visa, you will need to bring an international health certificate with you showing current yellow fever immunization. Without it, you might need to get the vaccination at entry for a small fee before you clear immigration.